ATTENTION INVESTORS!!! 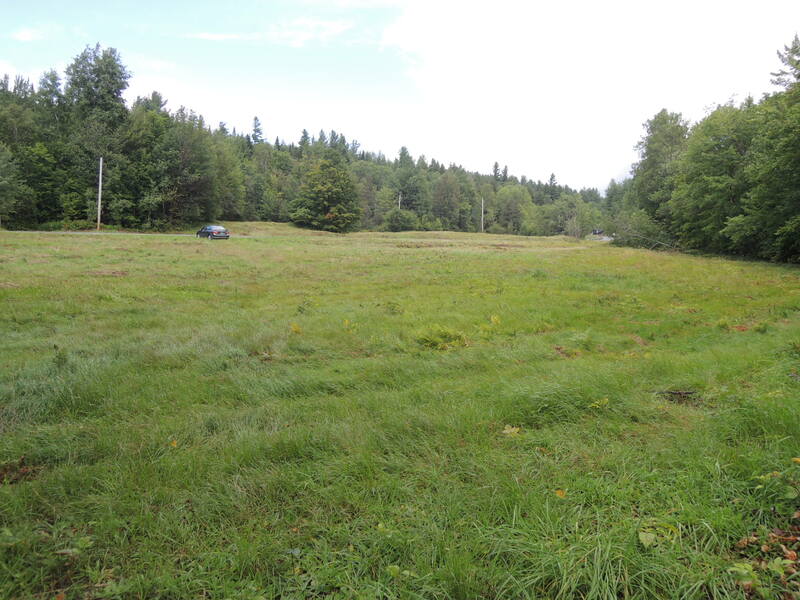 Located on the mountain road are 2 LOTS SOLD AS 1 with frontage along either side VT Rte 242 - road to Jay Peak Resort. 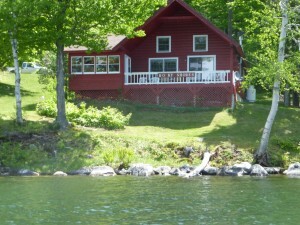 It offers a total of 17.79A with 1473' of Rte 242 frontage PLUS 1125' of Jay Branch water frontage!! Golden opportunity for those who can dream right here!! Zoned RD1, it would need variance from the town for commercial development. Sewer allocation application available online or w/listing agent. Located only a few miles from Jay Peak Resort on a high traffic route. One of the only flat parcels of land available on RT 242!! Rare Find - Never Before Offered. One of Vermont's largest investment projects is just a few miles away!!! Click here for more details. Contact Lyell Reed to set up a showing. Please contact us to hear about our open houses. 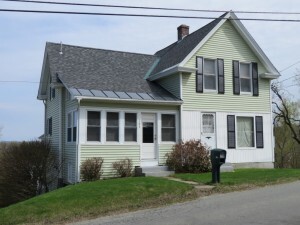 With views of Lake Memphremagog and charming character this lovely house could become home! Come visit Peter Lanoue during the open house this Saturday July 12, 2014 from 1:00-3:00 to check out all that this house has to offer! Click Here for details on the property. Located at 163 Mt. Vernon Street in Newport. Come to Newark and tour this charming country cape. 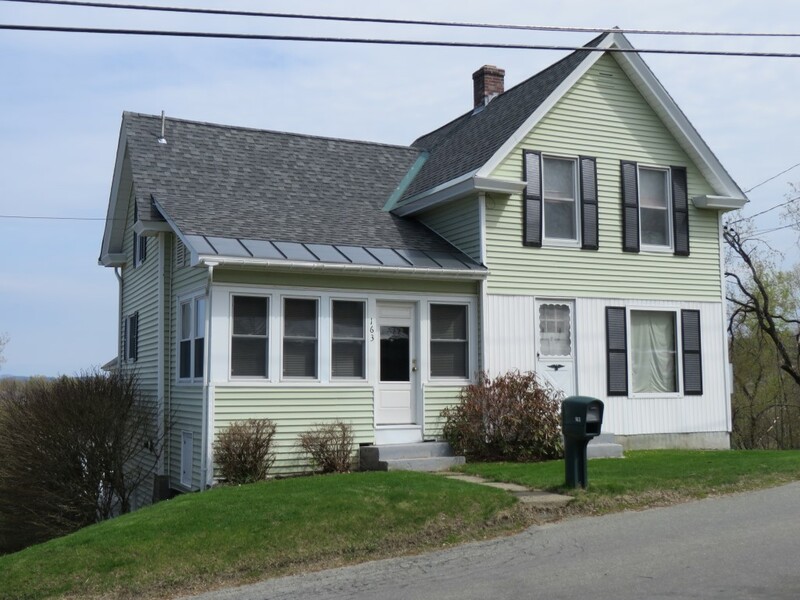 With 4 bedrooms and 2 bathrooms there is plenty of room for guests to stay after enjoying a lovely cookout on the deck or enjoying a quiet afternoon in the sun room! Only minutes to Burke Mountain Resort and the Kingdom Trails! Click Here to view the property details. 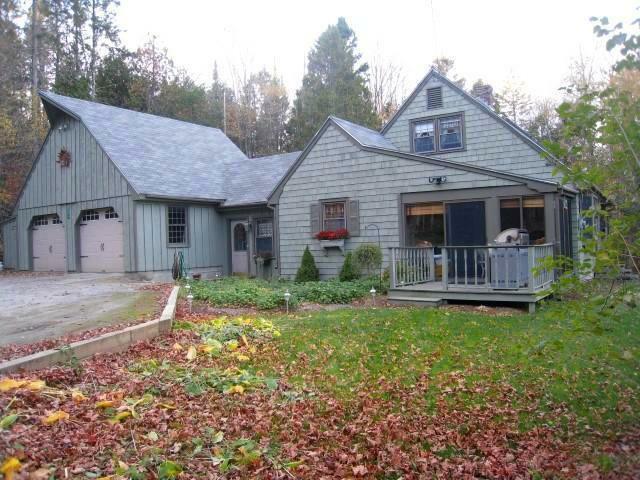 Property address: 1342 East Hill Rd. Newark.